Hi everyone! 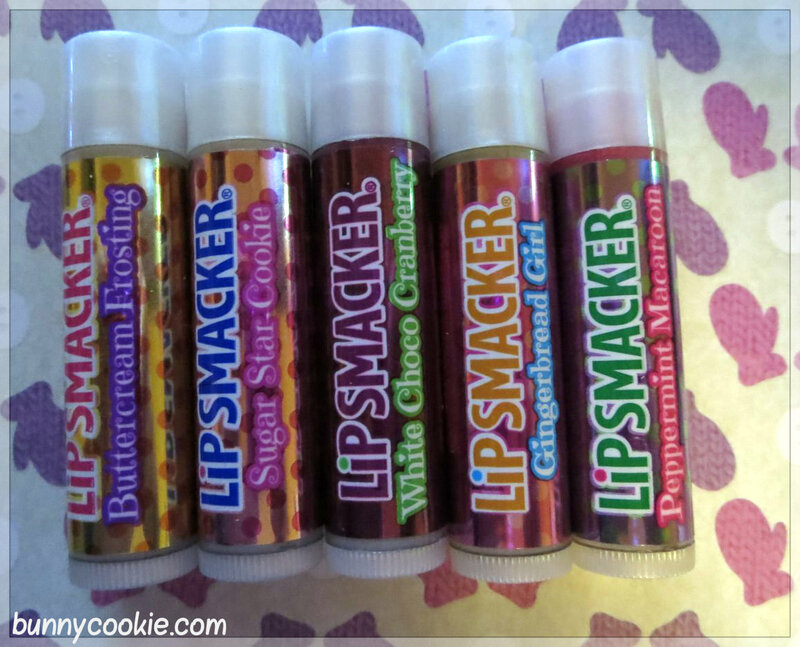 I hope you all had a great Christmas and received lots of smackers! I had a bit of a Christmas miracle because Markwins helped me acquire some of the recent flavors I’ve had trouble finding. 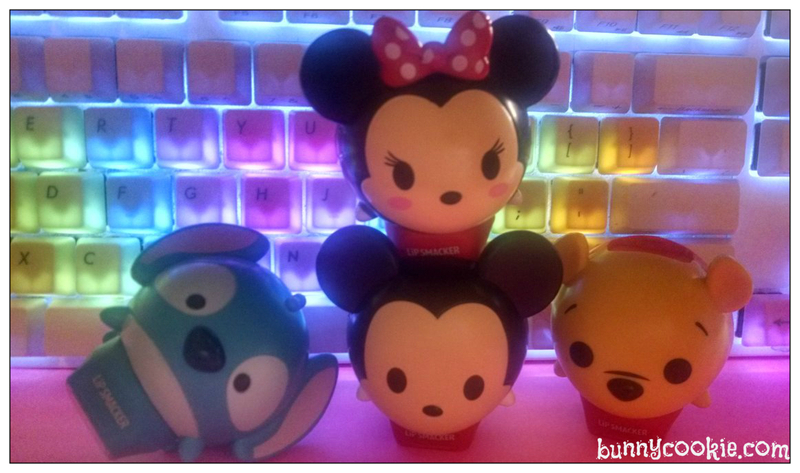 I’ll be reviewing them this week starting with the very anticipated Tsum Tsums Lip Smackers. 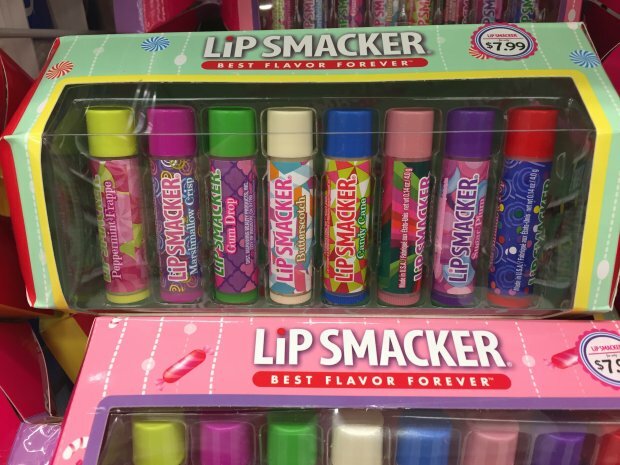 I have to say, younger kids are going to go crazy for these. 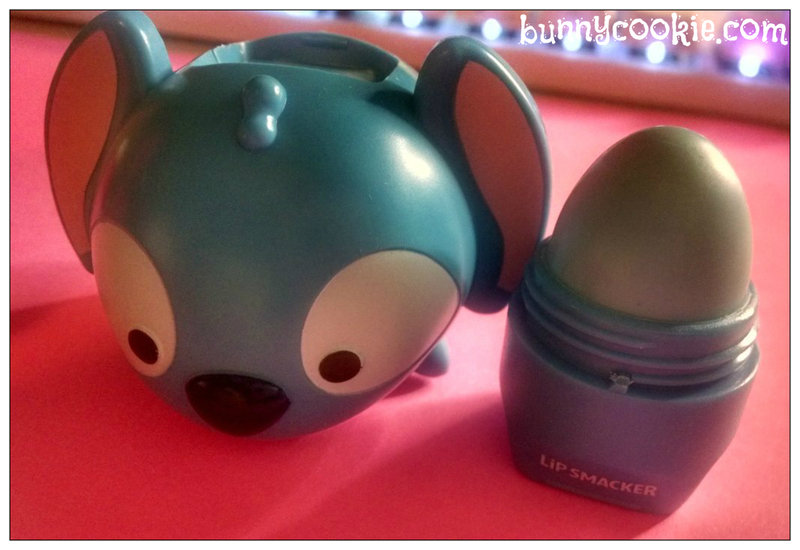 They’re essentially toys with built-in lip balms and the chunky design definitely lends to that idea. 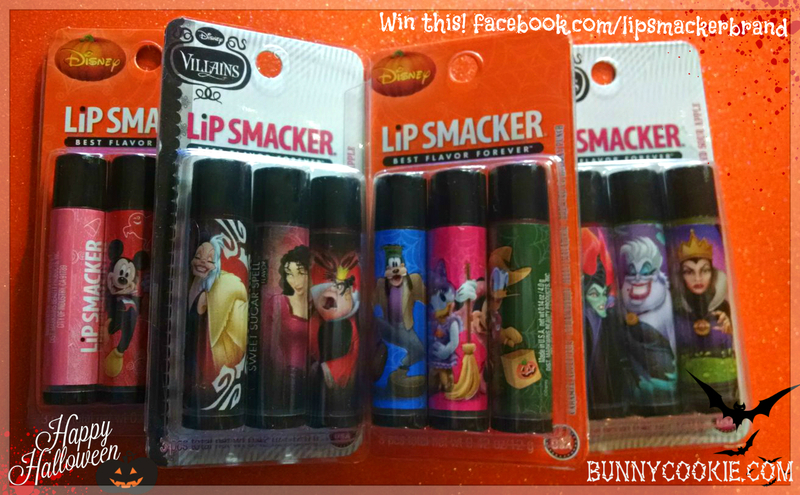 These are the perfect stocking stuffer or party favor. 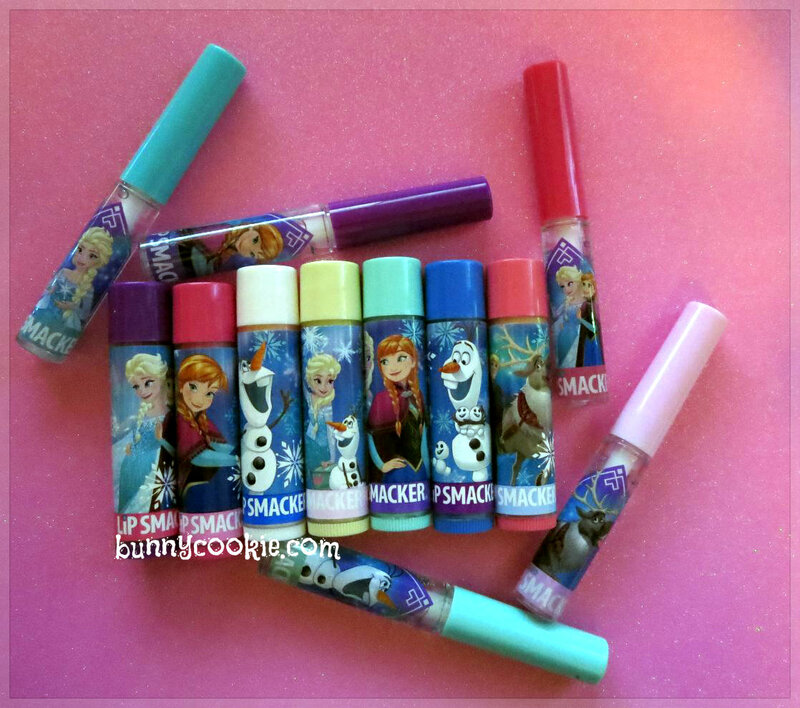 The designs really are cool, though a few fans have pointed out there’s a bit less lip product than usual. I can see how that would be the case so keep that in mind with the higher price point. 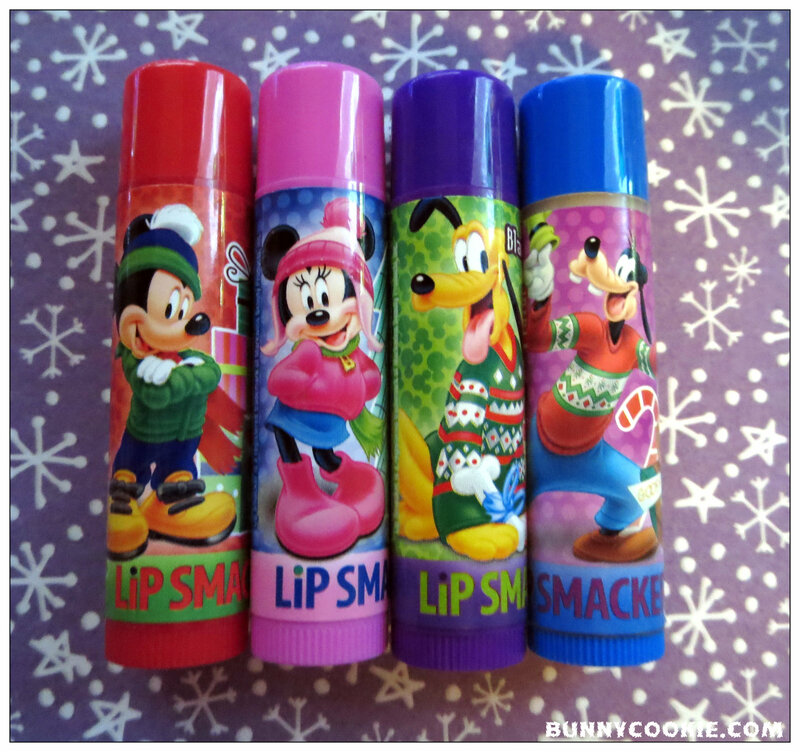 Overall these are a great addition to the Lip Smacker lineup and a welcome change. There’s a lot to love here for us older fans and I think on some level these scratch a nostalgic itch I didn’t realize I had. They remind me a lot of those 80s/90s kid’s shampoo with the rubber character heads. Just a heads up – I am no longer able to review new releases from LS on time. Stores that used to carry LS in my area have removed the brand entirely from shelves in the past 1-2 years. 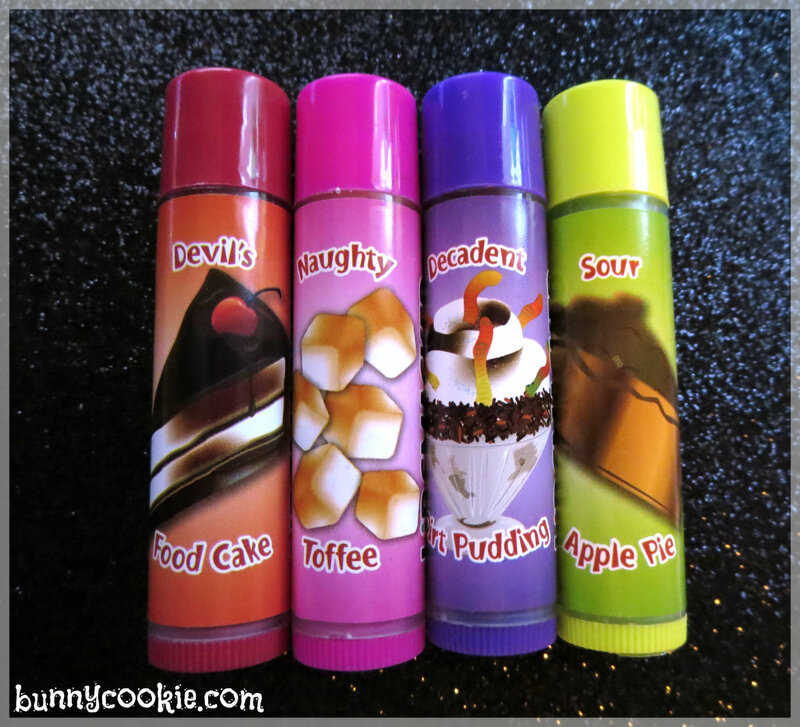 Sellers online are also price gouging since the Markwins sale, meaning I don’t have a reliable way to get new flavors quickly without spending a small fortune. Of course I will continue to post my collection and new flavors as they come, but it might be much later in the season than useful. Has anyone else experienced this? I’m curious how rampant this issue is. My guess is fairly common considering how many emails I’ve gotten so quickly from you guys. I’ll be reaching out to Markwins & will update here if needed! 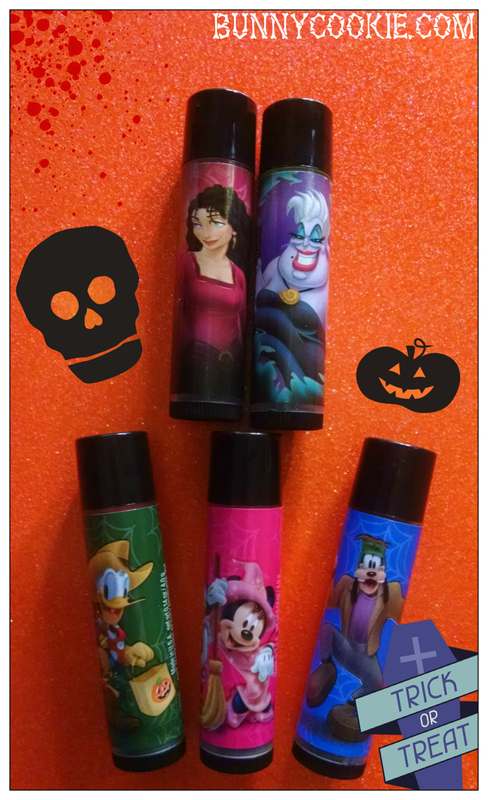 It’s that spoOoky time of year again, though you might find that this year’s Halloween Lip Smackers are too cute to leave you shaking in your boots. 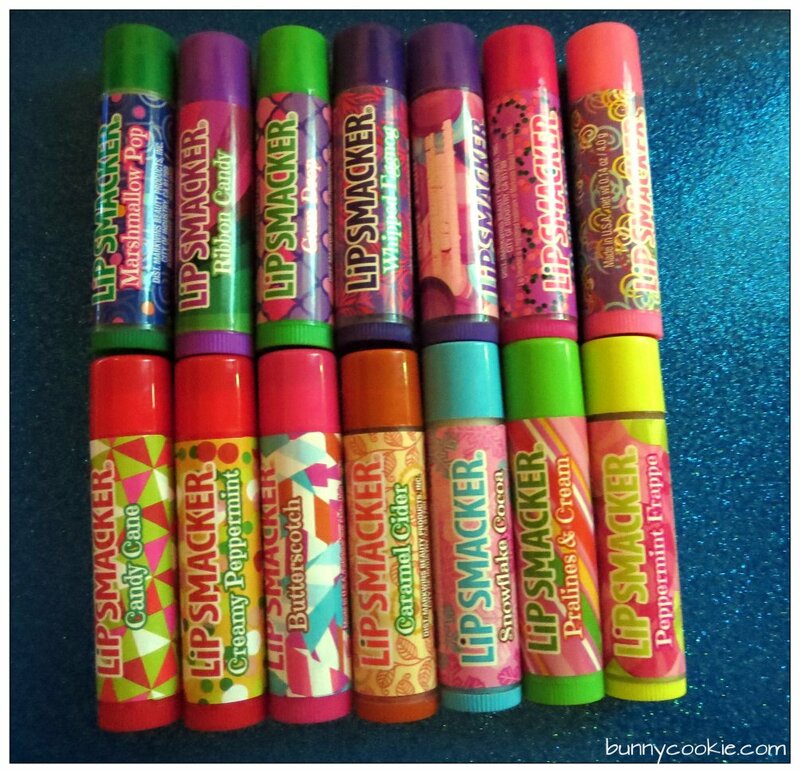 At least your lips will be moisturized, right? 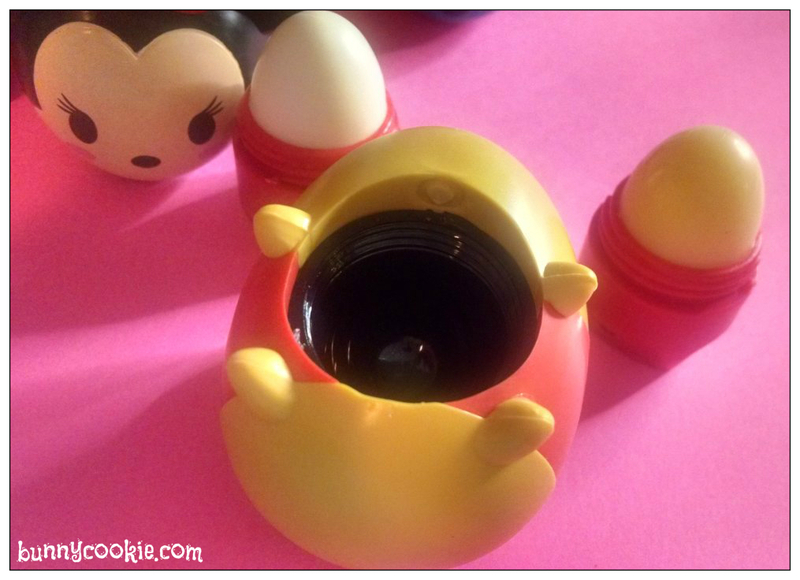 Many of you will recognize some familiar designs/flavors from last year, but there are a couple new characters making an appearance that are worth picking up. On the left are the new designs and below you’ll find a picture of the full collection. 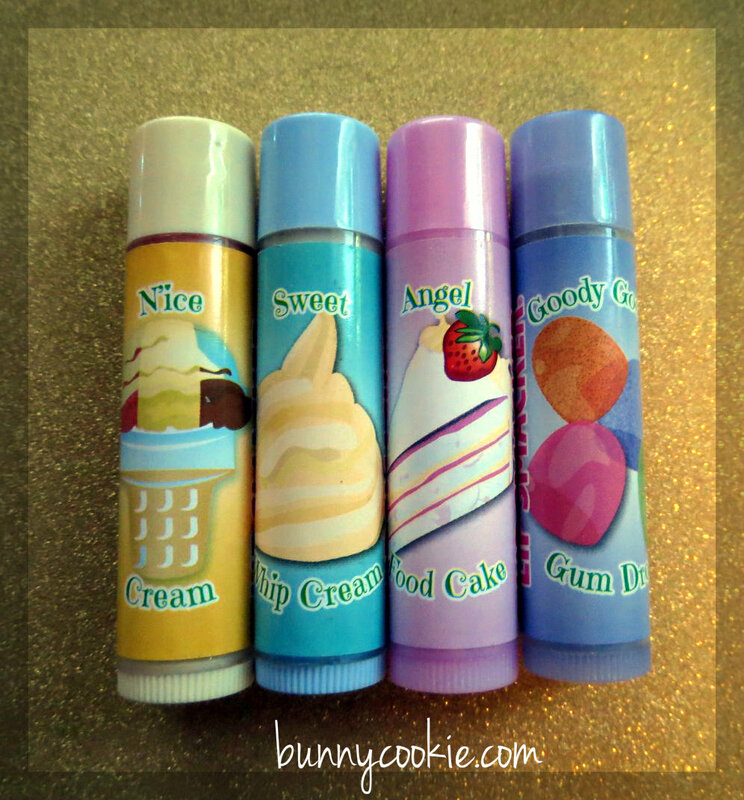 I’m especially loving Sweet Sugar Spell from the villains set, which is that very light sugary cotton candy flavor many of us like so much. 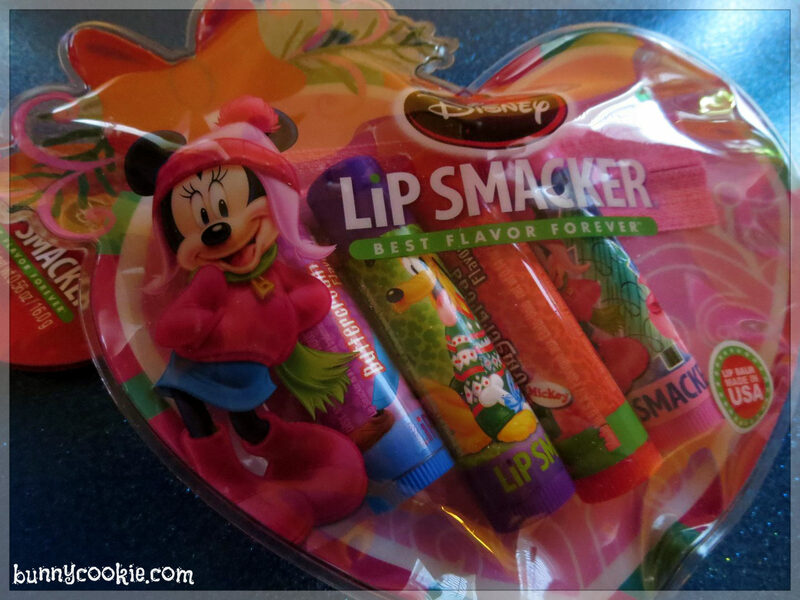 Ursula’s formula has also magically transformed from Wicked Sour Grape to Wicked Sour Apple. 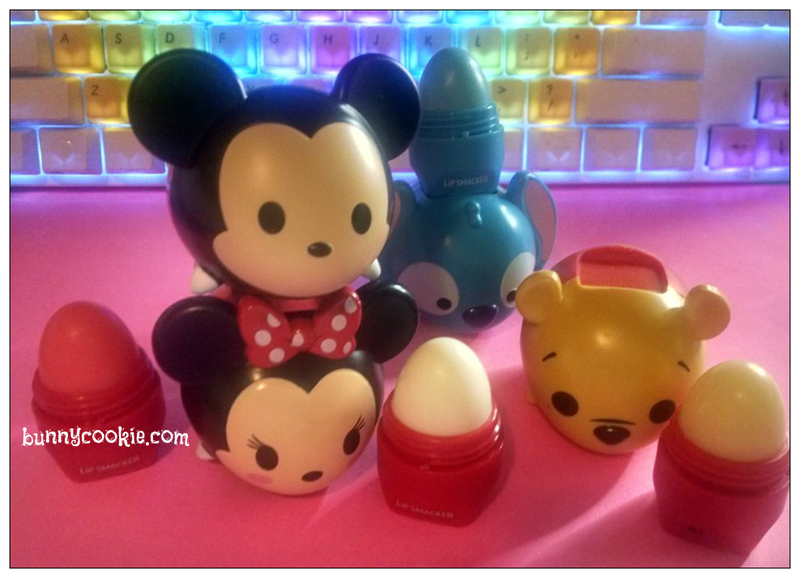 There is a new Mickey & Friends trio too featuring Caramel Apple Fun, Strawberry Jelly Macaroon, and Brewing Up Halloween Punch (I love when LS does flavor names like this). A fun way to stock up on some classics while bringing in the holidays.